Retreat at Home prides itself in offering their clients the most up to date treatments and chooses only the finest products to work with . 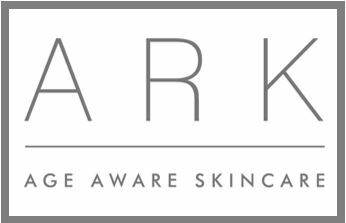 ARK Skincare is a British skincare brand, which treats skin by age and skin concern using active natural ingredients. 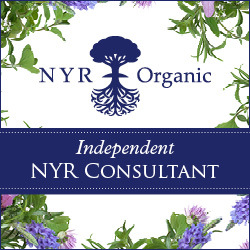 The result is a highly effective, personalised skin treatment regime for every individual. ARK are passionate about using the most innovative natural ingredients to give you effective results whilst caring for your sensitive skin. 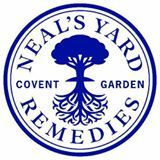 They are proud to contain no parabens, SLS, mineral oil, S.D alcohol, artificial colour or fragrance.. Since completing a 2-year Beauty Therapy course in 1992, Tracey has worked as a qualified Beauty Therapist for the past 25 years. 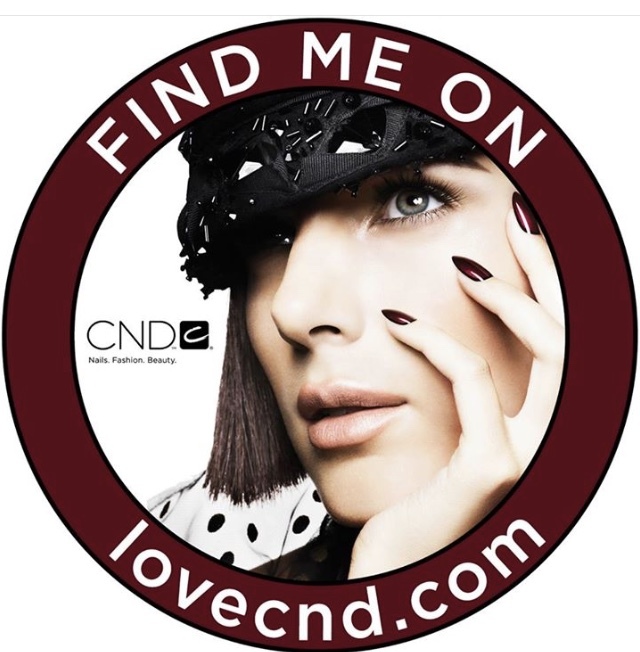 She has worked in very busy high profile salons in London and Sydney, Australia. Being Salon Director in London has enabled her to work with fellow beauty therapists and clients from all works of life including many celebrities , enabling her to develop excellent communication and customer service skills. Since moving to Bristol and starting a family in 2000 , Tracey decided to move away from the salon and Retreat at Home was born.
" I believe in giving the most professional treatments possible to my clients and I am always continuing to train to keep my skills up to date. I am fully insured with Babtac and also am a practicing tutor for Bristol School of Beauty. " Meeting the founder of Clarins - Monsieur Jacques Clarins and spending the day with him at the Paris Clarins head office. Selected to visit Darphin head office in Paris.